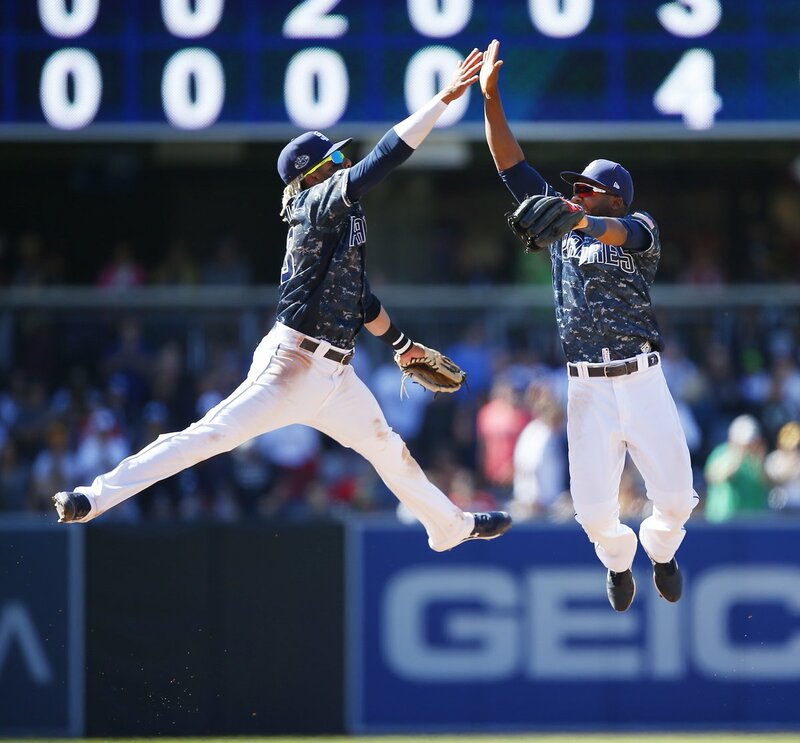 Fernando Tatis Jr. extended his hitting streak to 10 games, yet was even more impressive with the out he made on the bases. 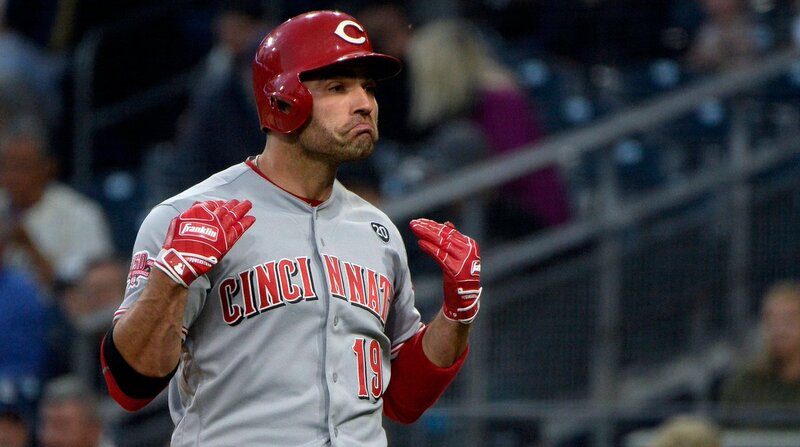 Also, the Padres recalled Robbie Erlin from Lake Elsinore and Eric Hosmer required stitches after a fall on Saturday night. 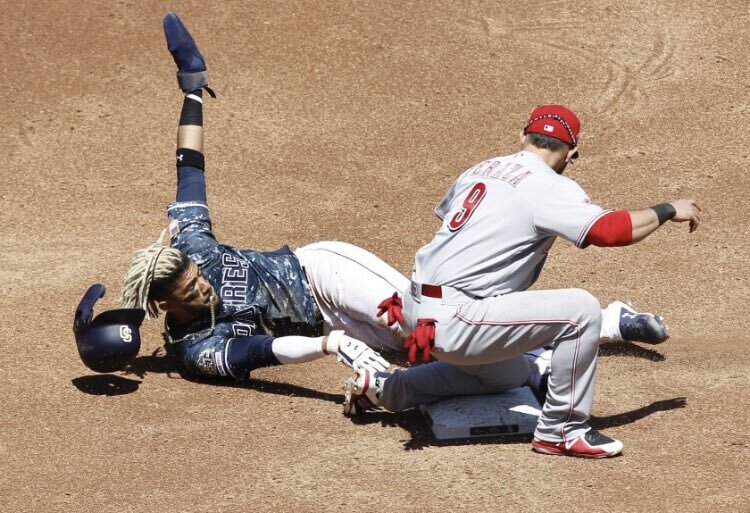 The San Diego Padres six-game losing streak has come to an end with a 4-3 win over the Cincinnati Reds. 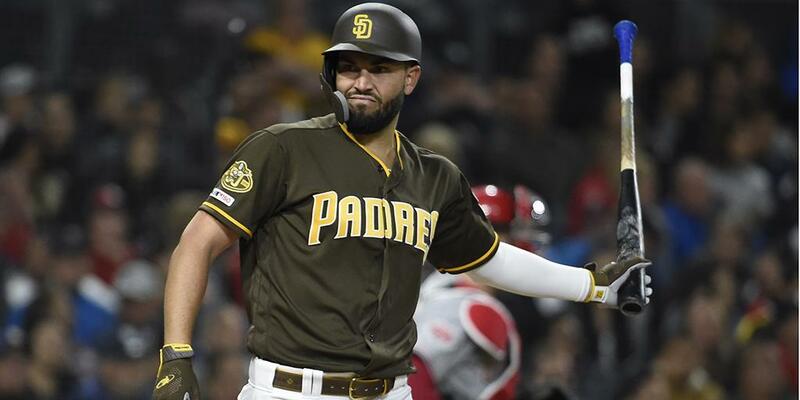 Add another one to the list of strange injury incidents involving baseball players.San Diego Padres first baseman Eric Hosmer needed nine stitches inserted above his right eye on Saturday after falling while exiting the team's sauna, according to MLB. The problem is the Padres came into the season something like 72 games under .500 since Green became manager. This year he has a semblance of a team and a wide open division. It’s his year to determine his future. If not, Bochy will be out there. I hope they sign Andy Green to a 45 year extension. And they do the wave during the signing. And they drink Ballast Point to celebrate. There, I said it. If there was a coaches corner at the Hall of Fame, who would be some of the best nominees?